Looking for some garden decor? 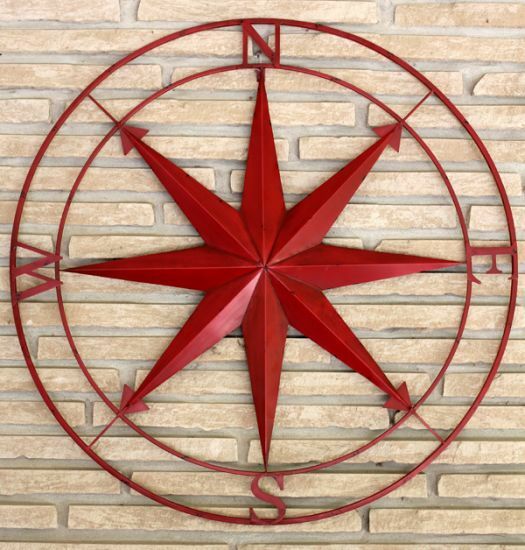 We have a great selection of indoor/outdoor pieces. 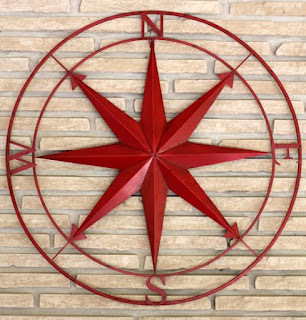 This gorgeous, large size (100 cm) metal star will make a great statement on a large indoor or outdoor wall. Drop by to view our whole collection. Our retro-inspired oven-to-table glass dishes add vintage charm to a modern kitchen. 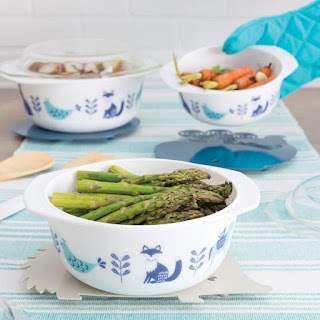 The Meadowland pattern shown here features adorable woodland animals, adding a touch of whimsy to your dinner table. Drop by to see all of our fun and functional serving pieces, perfect for gift giving or for adding a fresh look to your kitchen. It's that time of year again--be bear smart! 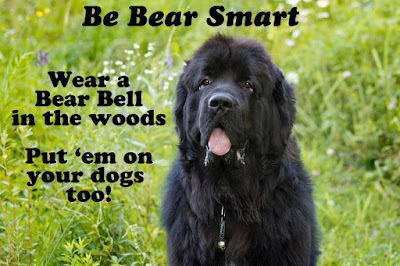 Wearing a bear bell when out in the woods will greatly reduce your chances of unwanted encounters with wildlife like bears. Clip them on your dog's collar too. Coleridge is seen here modelling his Carabiner Bear Bell. 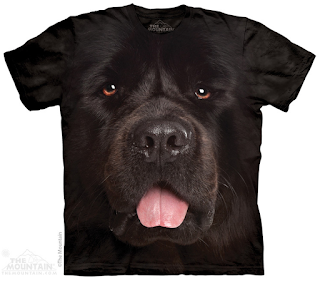 Even dogs who look like bears should wear bells! They're baaaack! 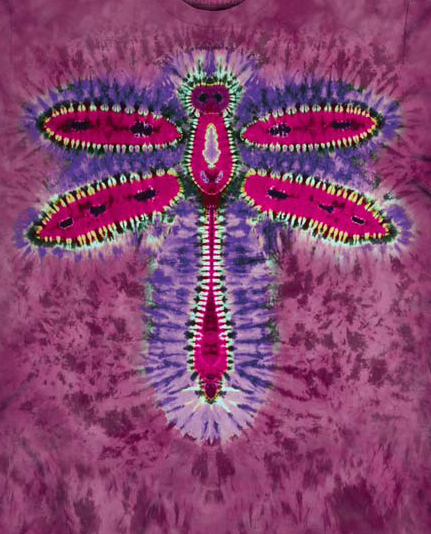 Three cheers for dragonflies! They're out in full force and happily munching away on all of the pesky black flies and mosquitos. If you love dragonflies as much as we do, you're going to love all of the dragonfly themed products we have in stock. 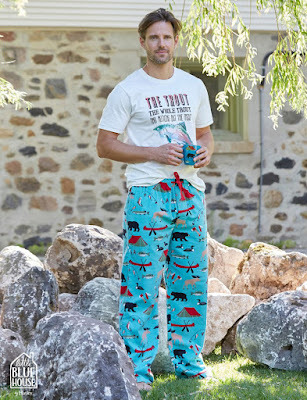 Tees and PJs, artwork, garden accents, cotton scarves, jewellery, iron hooks, drawer pulls and more. Come on by and have a look. We're open from 10-5 today, see you soon. It's a great holiday Monday--the sun is shining, birds are singing and we are open! 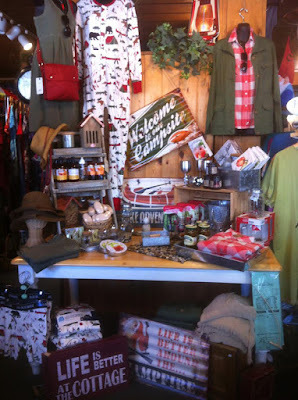 Be sure to drop by West Wind on your way through town to say hello and check out all of our new arrivals. We're on holiday hours today, open 1030-430. See you soon. 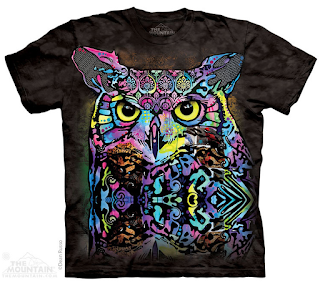 Hoo-Hoo is having an awesome long weekend? It's great to see so many familiar faces back in town, and loads of new visitors too. If you didn't get a chance to drop by to say hello yesterday, be sure to come for a visit today or tomorrow. We're open 11-4 today and 1030-430 on holiday Monday. Looking for a break from the black flies? Head into town for some retail therapy and be sure to drop by for a visit. 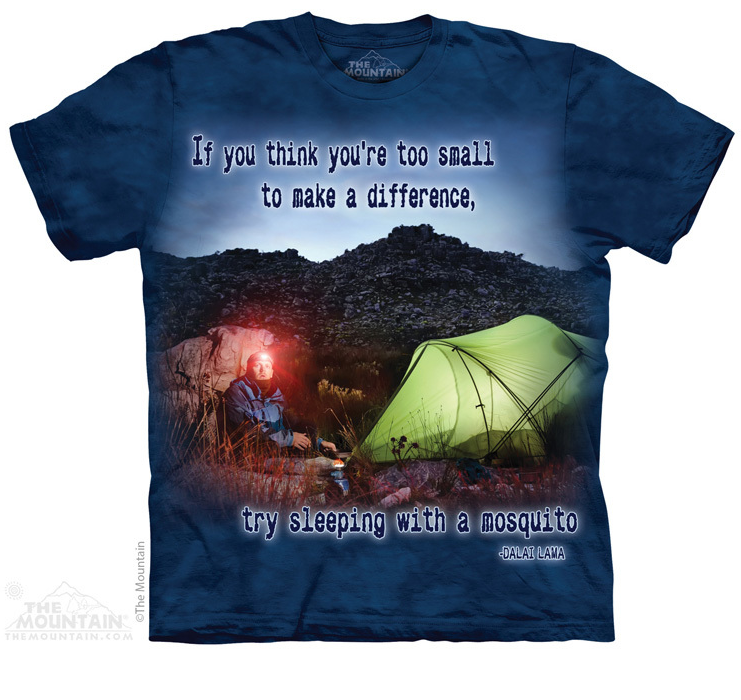 We have loads of great new products to help kick off the summer cottage season. Come have a look. 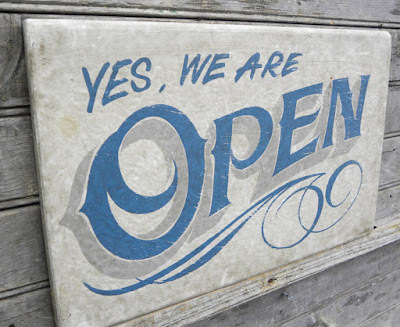 Open 10-5, see you soon! Victoria day weekend is upon us and we're ready to officially kick off our 29th cottage season! You're going to love all of the new finds we have! We're looking forward to seeing old friends and meeting new ones, so be sure to drop by to say hello. 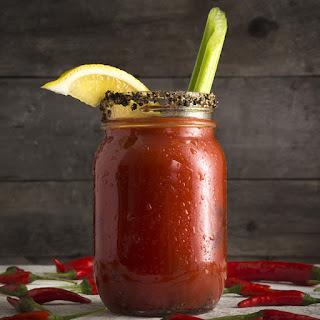 It's Thursday before the May long weekend -- that means it's national Caesar Day! At West Wind we have some great products to help you celebrate Canada's cocktail in style. Rim trim, seasoning and hot sauce to add a kick, mason jar glasses for serving, hilarious cocktail napkins for you and your guests, and delicious gourmet goodies to munch on. Drop by to pick up some great long weekend entertaining essentials today! Just a few more days until the long weekend--we're ready to kick off our 29th cottage season with our best collection yet! 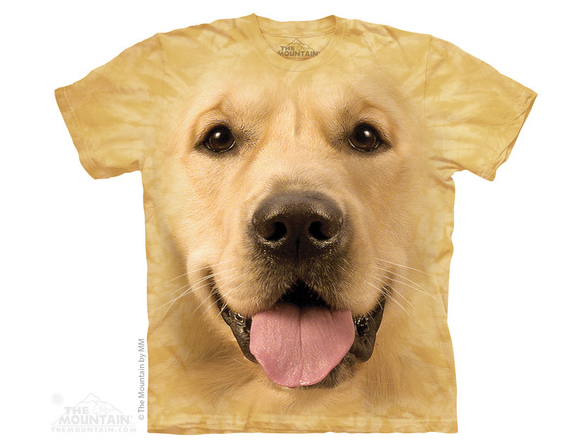 Be sure to drop by to say hello and check out all of the wonderful new arrivals. You're going to love them! Here's a sneak peek at one of the many new designs in our wildly popular Hatley Little Blue House PJ collection. 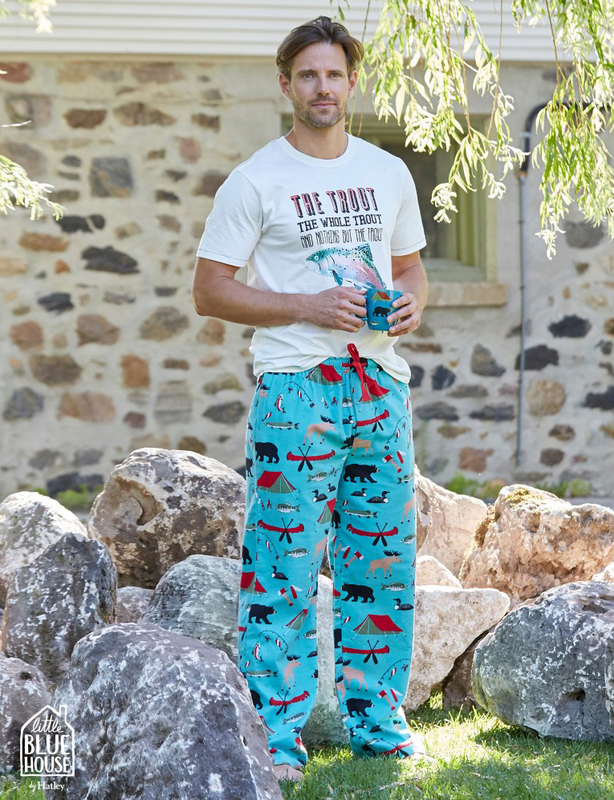 How perfect for lazy days at the cottage! 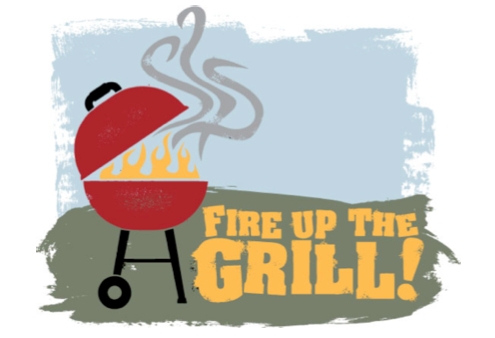 BBQ season is upon us and at West Wind we have everything you need to jazz up your grilling experience. Drop by to check out our newest gourmet offerings including new rubs and seasonings, sauces and condiments, and drink mixes too. Check out our handy BBQ accessories like beer can chicken racks, rib racks, shish-kabob cages and more. Pull everything together with our outdoor food and beverage serving dishes and accessories and you're all set to enjoy great family BBQs this summer. Our Mountain tees are back in stock, many new designs available! Come on by and have a look. We're open from 11-4 today. See you soon. Is it time to switch your switches? Little changes can have a big impact in a room, and changing your light switch plate covers is a great way to add a touch of whimsy to your decor. Our Canadian made ceramic switch plate covers come in a variety of patterns, sizes and configurations to meet all of your decorating needs. Come pick some up today. Hooray! Sunshine and warm temperatures again, don't you love it? We've been busy, busy, busy unpacking a great selection of gorgeous warm weather clothing. From casual tunics for lazy days by the lake, to pretty dresses that are perfect for summer weddings, we've got what you're looking for. We also have tanks, tees, button ups, knits and more. 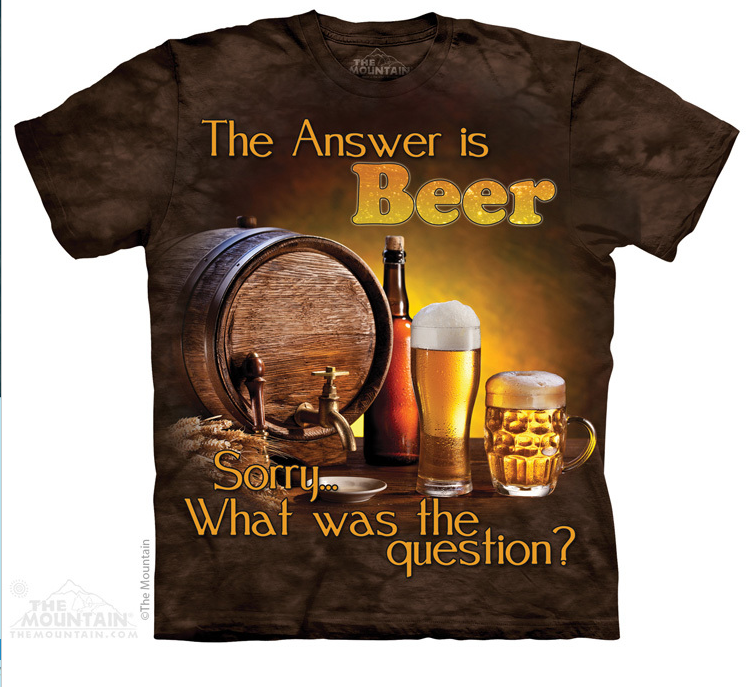 Drop by to view the newest arrivals. It's going to be another gorgeous day out there today. Practice Safe Sun -- be sure to wear your Tilley hat! 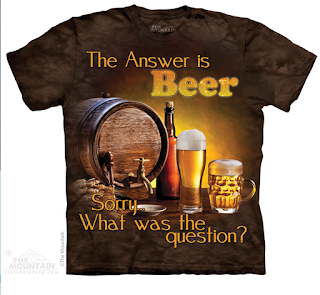 Don't have one yet? 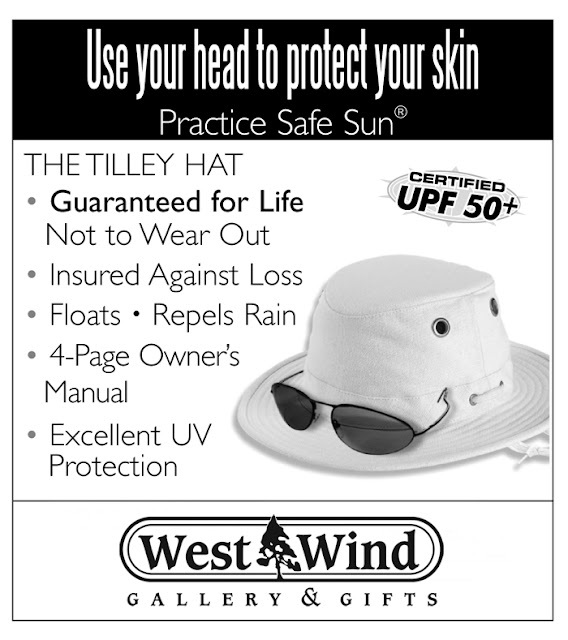 Drop by West Wind today, we have a great selection of Tilley hats in stock from classic Tlliey styles to fedoras, we have something for everyone. Gardening season is upon us. After working in the yard why not treat your hands to some gardener's therapy with our Gardener's collection from Upper Canada Soap. A top selling fragrance in our shop for over two decades, this is sure to please! 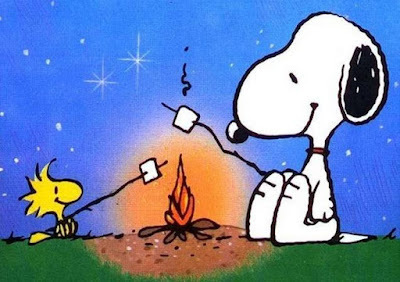 Who's looking forward to camping season? Campfires, smores, weekends by the lake, hikes in the woods, canoe trips.....camping season is upon us. 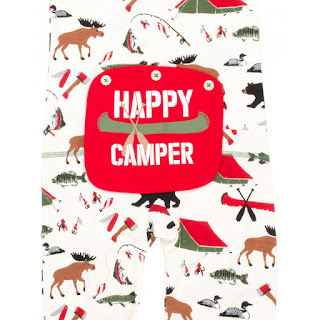 Our Happy Camper union suits from Hatley's Little Blue House are perfect for the whole family. 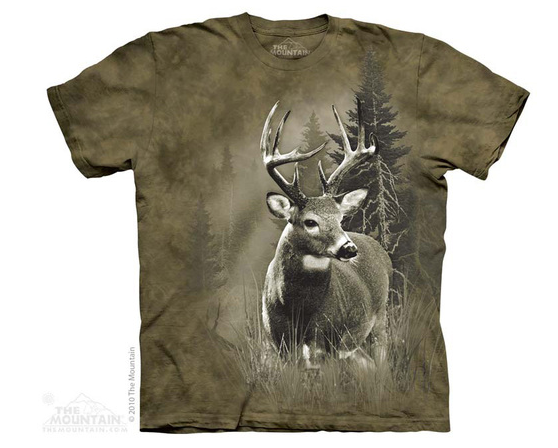 Available in sizes to fit everyone from 3 months up to adult sizing. Come see the whole collection. Treat your Mom to something special this Mother's Day. 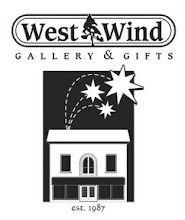 Drop by West Wind to find the perfect gift. 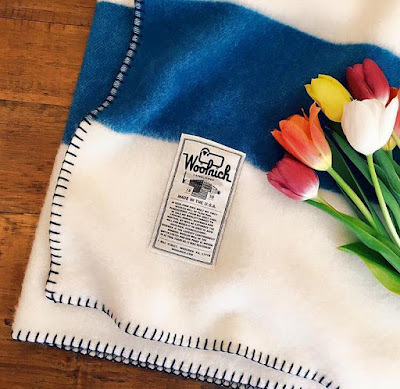 We offer casual clothing, funky jewellery, whimsical accessories, comfy Hately PJs, cozy Woolrich blankets, luxurious bath products, beautiful home and garden decor, custom gift baskets and so much more. 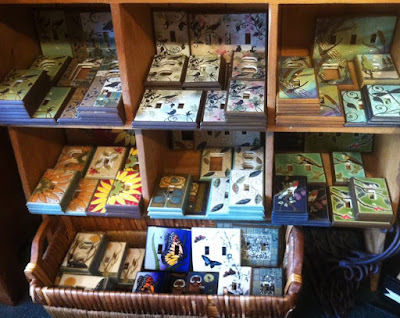 Everyone loves hummingbirds, and at West Wind we have a wonderful collection of hummingbird themed giftware that's perfect for Mother's Day. Feeders and swings, as well as wine goblets (4 colours available), coasters, note pads, PJs, jewellery and more. Come by to find the perfect gift for mom. *Hummingbird Nectar Recipe. Directions for making safe hummingbird food: Mix 1 part sugar with 4 parts water and bring to a boil. Cool and fill feeder. Butterflies are always a welcome sight as they flutter around our gardens. 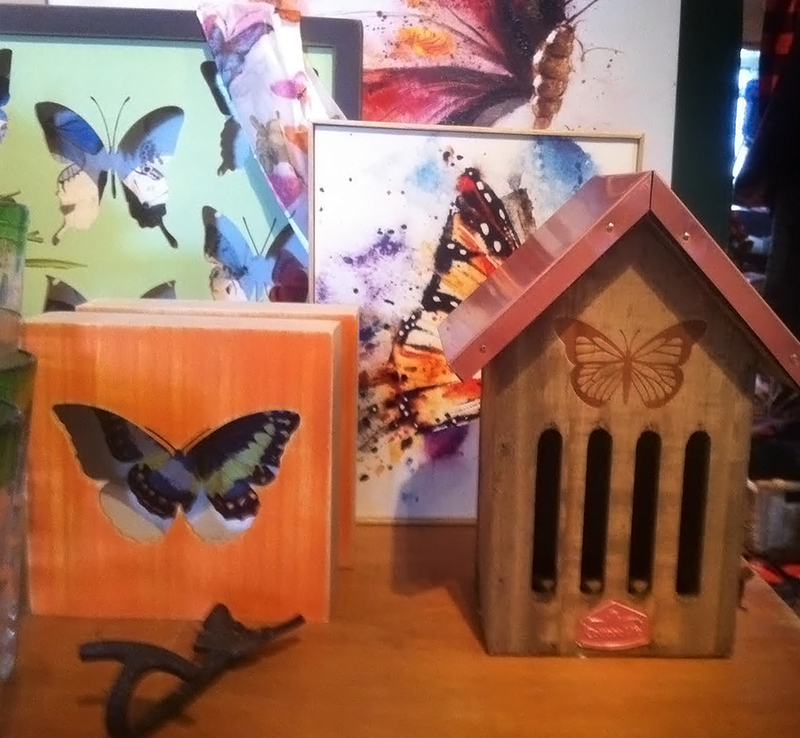 At West Wind we have a great selection of butterfly themed giftware including artwork, fashion scarves, jewellery, iron hooks, and even butterfly houses. Including a butterfly house in your garden surrounded by butterfly-friendly flowers is one way to attract them to your yard--what a great Mother's Day gift idea! Just a few more days until Mother's Day! We have so many great gift ideas, come on by and find the perfect one for your mom. Our garden spinners and balloons are always a popular choice to add a splash of colour to any backyard. Hot Air Balloon Size Mix from Premier Kites on Vimeo. Springtime means baby birds start hatching. 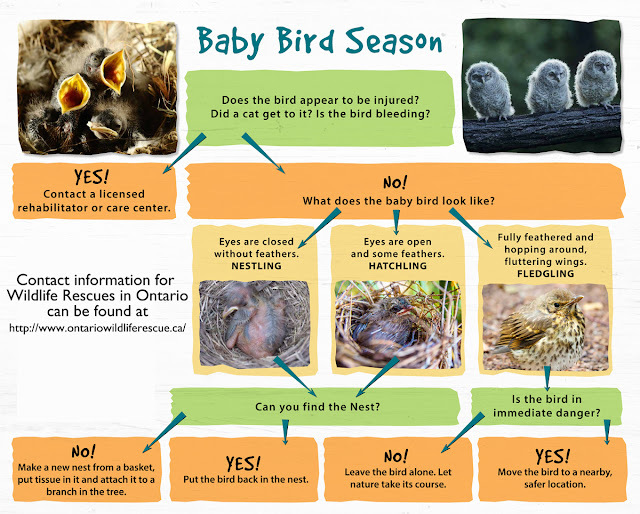 Do you know what to do if you find a baby bird? This handy chart will help. At West Wind we love nature, wildlife and all things to do with enjoying the great outdoors. We have loads of nature themed products in stock--everything from geodes to wildlife art. 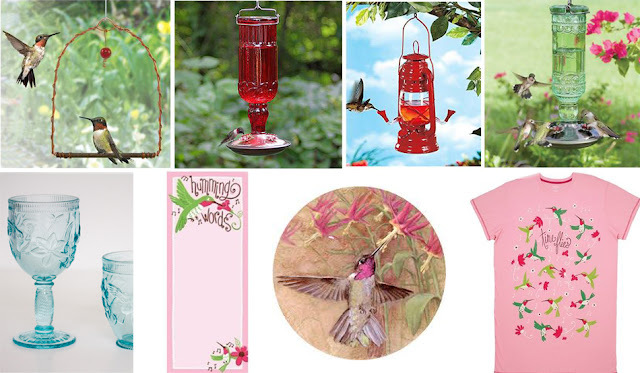 For backyard birders, we've received another shipment of feeders just in time for Mother's Day, we have more anti-collision window decals in stock, and our liquid UV window dabbers have now arrived. Come by and have a look. We're open from 10-5 today, see you soon.